You can’t put a price on safety, so make sure your property is protected with premium technology that won’t let you down. Make sure the things that are important to you are kept safe and secure with premium security solutions from Imperial Security & Fire. We offer a dynamic range of installation and consultative services for Sydney businesses and those who want to upgrade their home security. As established industry professionals, with more than 30 years of experience, we can provide you with custom security solutions that are tailored to suit the unique needs of your property. 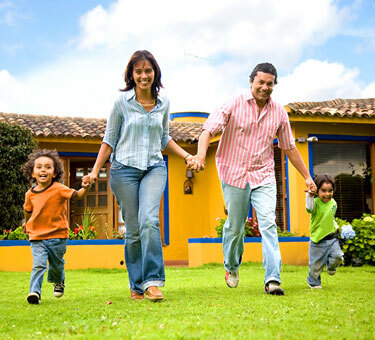 We work with the latest technology and install advanced systems that offer comprehensive protection and smart features. 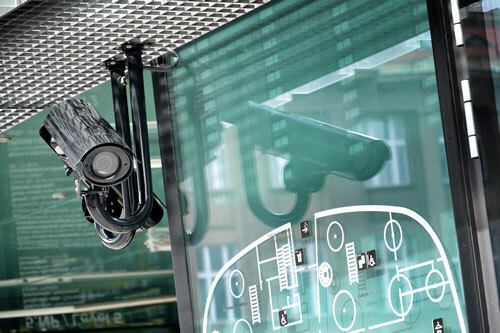 Commercial CCTV: Protect your commercial premises with high resolution security video surveillance. Intruder Alarms: We have an extensive array of intruder alarms for both homes and businesses. We use the latest technology which allows you to arm and disarm via smartphone. 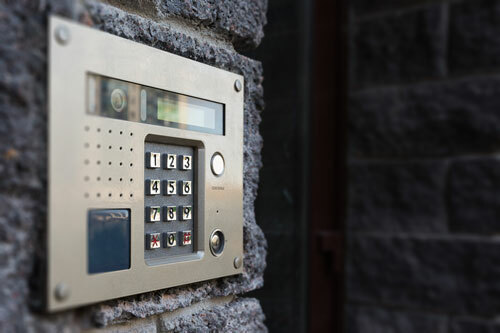 Intercoms: Be aware of who is coming and going from your Sydney property with a sophisticated intercom system. Alarm Monitoring: We provide expert alarm monitoring which includes real time alarm verification. When an alarm is triggered, our staff will be able to immediately view the location and verify whether or not there has been a breach of your security. Routine Maintenance: As soon as your system stops functioning in an optimal way, you become vulnerable. We offer custom preventative maintenance programs to ensure your security is functioning properly when you really need it. For more information on the range of services we provide, please don’t hesitate to contact us. 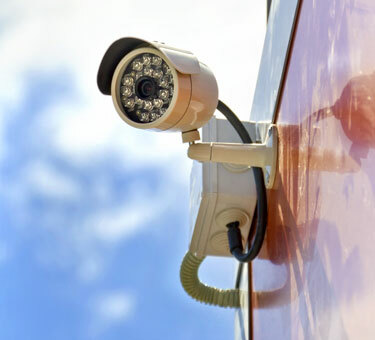 Imperial Security & Fire Provide a range of high performing CCTV systems for both retail and business sectors. Incorporating end to end CCTV monitoring is an effective compliment for your alarm and fire systems. Our reputation precedes us for the provision of high-quality systems and levels of service. Our CCTV video solutions cater for residential, small businesses and scales up to high performance systems for high-end commercial buildings. 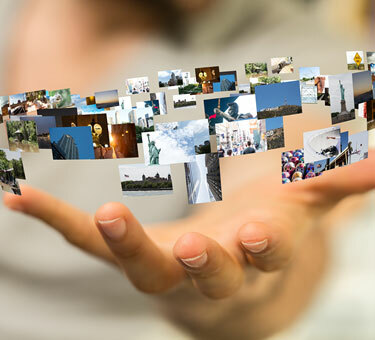 Most of our video products are digital IP which can clearly identify people and articles of interest in any situation. 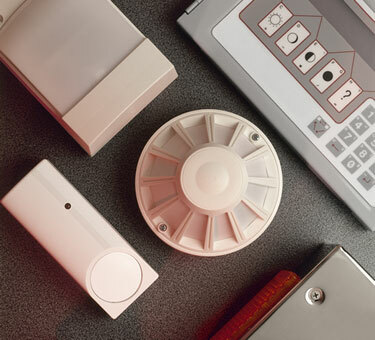 At Imperial Security & Fire we only supply and install exceptionally reliable security alarm systems that have been designed with the latest modern features. Options include wireless alarms, home automation and smart monitoring and more as we want our customers to have only proven quality, well supported using tested brands. 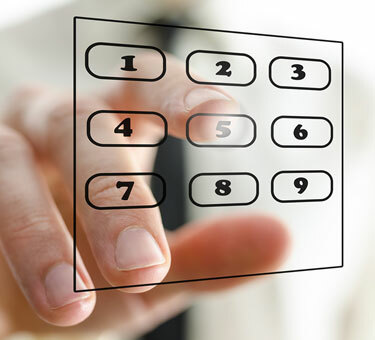 You will receive state-of-the-art security products and systems with all of the alarm monitoring features, hardware and web based options that comes with that. Imperial Security & Fire is a gold member of Australian Security Industry Association Limited (ASIAL) and only uses security monitoring centres which hold a Grade 1 rating. 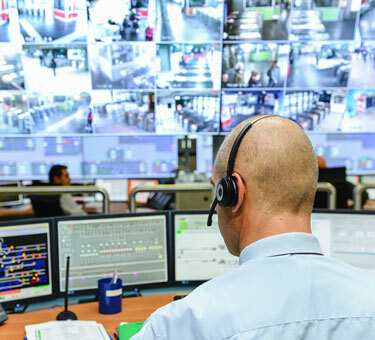 Our monitoring facility provides security alarm system monitoring and CCTV video monitoring which collectively provides real time alarm verification. 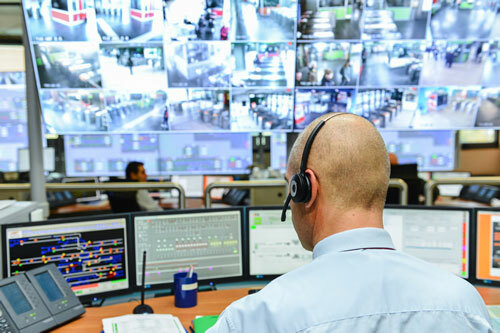 This technology ensures your premises are not compromised by linking cameras with detection devices, so our specialist monitoring centre staff can view directly into the location of the alarm activity. This provides a superior level of security and reduces your patrol costs due to video verification. 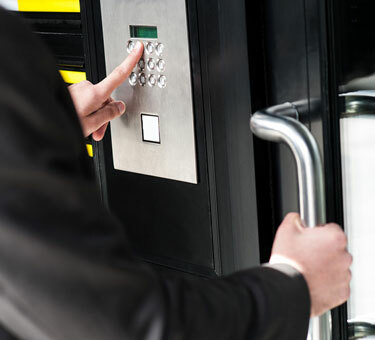 A preventative maintenance program is offered in Sydney by Imperial Security & Fire to complement our retail business, corporate and commercial security alarm systems, including access control and CCTV Installations to make sure your alarms and other security equipment works optimally with our programmed maintenance services. 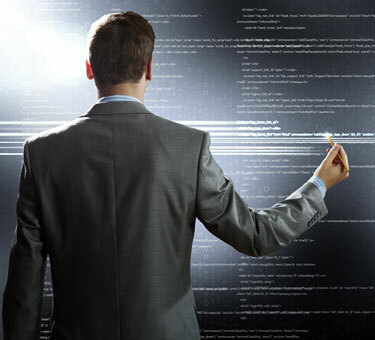 Each program is designed and tailored to suit our customer’s individual needs and provide your investment with reliability and be assured to operate to its full potential.